Two of the largest insurance marketing organizations (IMOs) are merging. 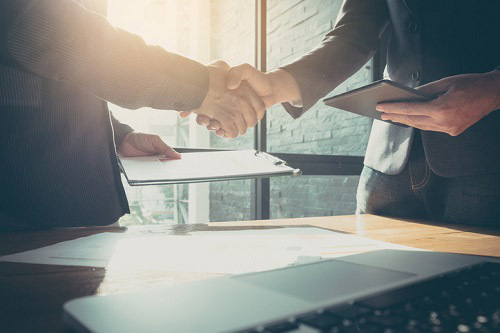 AMZ Financial Services and Partners Advantage Insurance Services announced Monday that they would be merging to further enhance and extend their insurance distribution network. The new company will be known as Partners Advantage Insurance Services. The merger was effective March 01, and the companies plan to fully integrate by September 30. The new company will operates out of four main offices, three in California (Riverside, Irvine and El Dorado Hills) and one in Urbandale, Iowa. “With the merger, we believe we have created a robust IMO that can provide assistance to any agent, agency owner or IMO regardless of the insurance products they sell,” said Scott Tietz, CEO of Partners Advantage.